This postcard was designed for Pate Realty, a local Wake Forest, real estate company. They needed a great postcard design to use as a Christmas card to mail to their existing clients and potential customers. 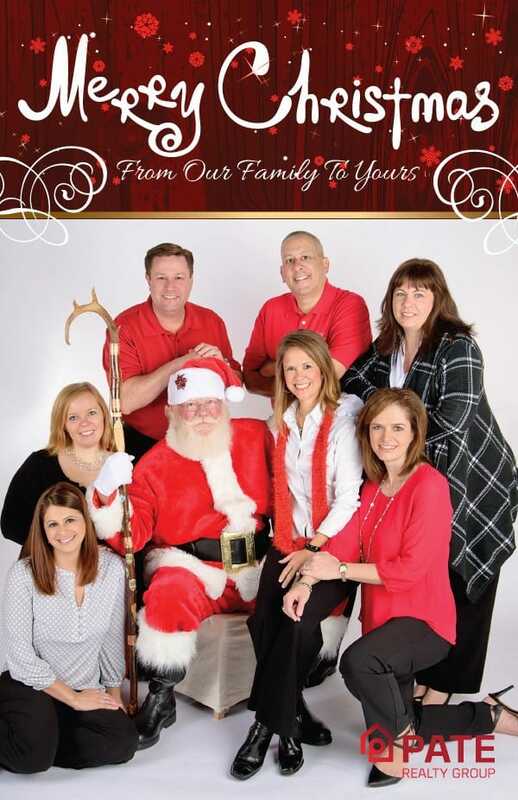 They had a fun photo with Santa taken and we played off the photo with some fun Christmas graphics. 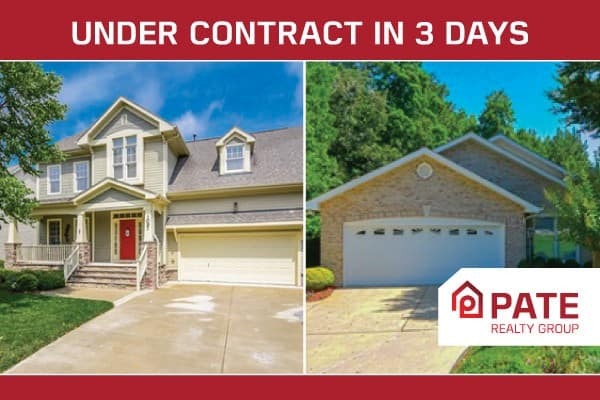 This postcard was designed for Pate Realty, a local Wake Forest, real estate company. They needed a great postcard design to give potential clients and use for marketing their new listings. These postcards were mailed in the same neighborhood as the house they listed to encourage new people to list with their realty company. This logo was designed for Pate Realty, a local Wake Forest, NC real estate company. They needed a great logo design to attract new customers to their business and to make their brand recognizable. We used a house symbol and added the “P” inside to make the logo stand out to be remembered. 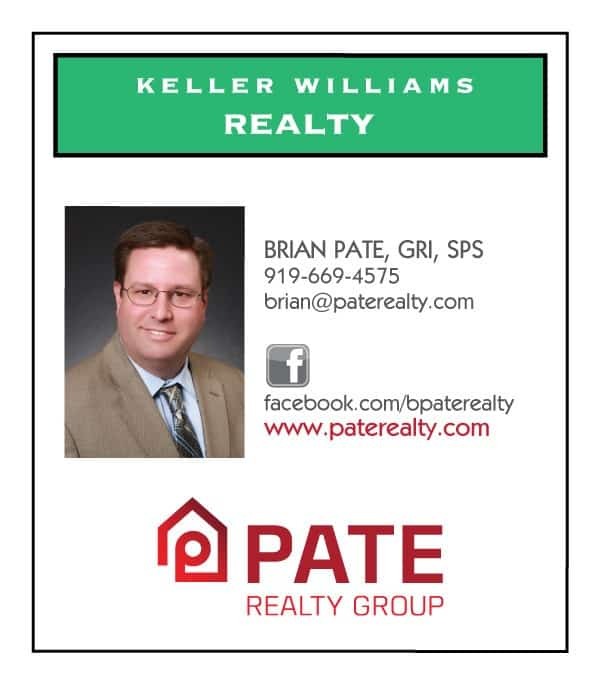 This business card was designed for Pate Realty, a local Wake Forest, NC real estate company. They needed a great design to give potential clients and use for marketing their business. Each agent got their own color that resembles an old board game.